This Saturday, September 29th is National Coffee Day! 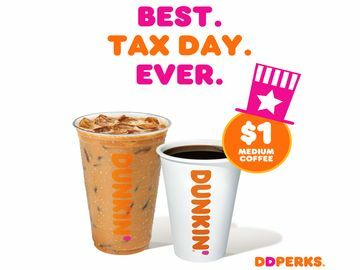 There is no better way to celebrate one of our favorite holidays than with some Dunkin’ coffee. Keep reading for four ways to celebrate the day, the Dunkin’ way. 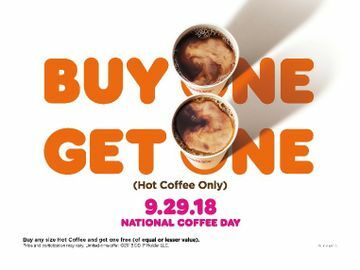 Bring a friend and stop by your local Dunkin’ for a special buy one, get one offer this National Coffee Day. 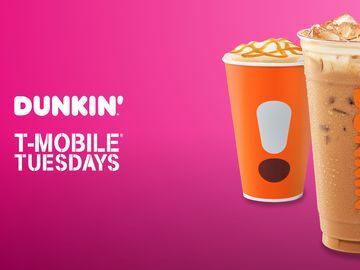 On Saturday, September 29, anyone who purchases a Hot Coffee at participating Dunkin’ Donuts restaurants nationwide will get one Hot Coffee free (of equal or lesser value). 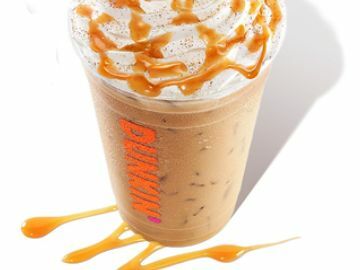 * With a second cup on Dunkin’, people who run on coffee can celebrate National Coffee Day in the perfect way. 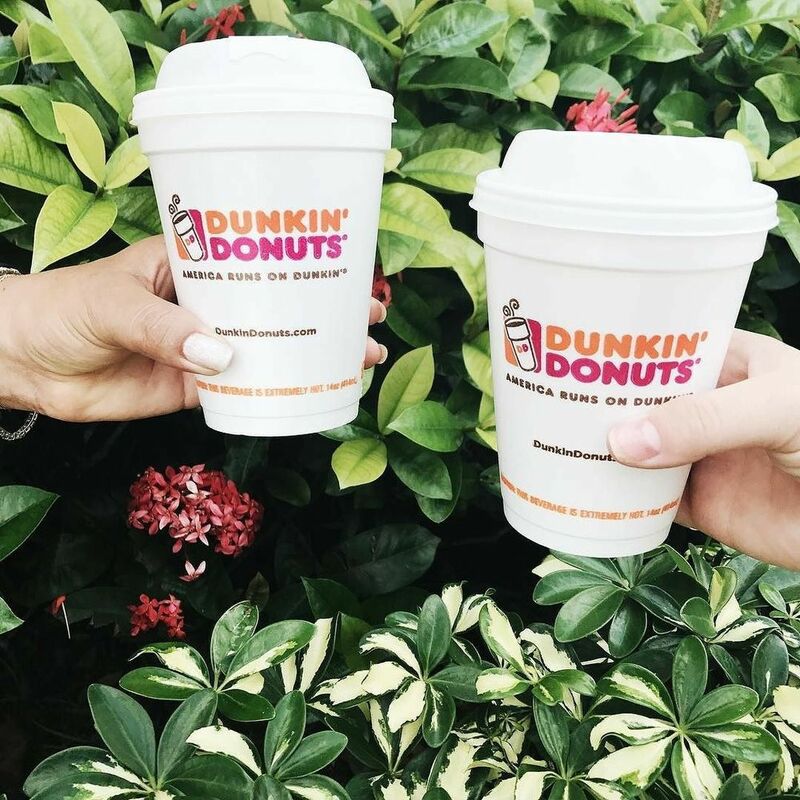 When you run on Dunkin’ you now also help support coffee sustainability efforts! 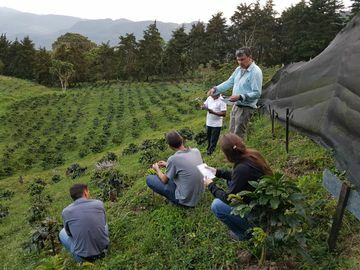 Just ahead of National Coffee Day, Dunkin’ and NDCP, the franchisee-owned supply chain management cooperative, announced a five-year agreement with World Coffee Research, a nonprofit collaborative research and development program of the global coffee industry. 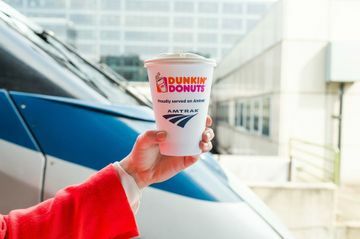 Now, a percentage of sales from every pound of Original Blend coffee beans sold to Dunkin’ Donuts franchisees for use in Dunkin’ Donuts restaurants will now go to WCR in support of coffee sustainability efforts. 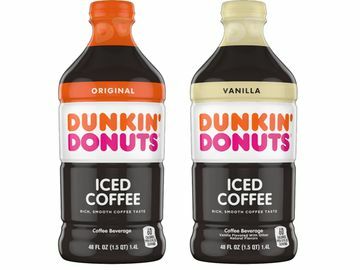 We want to know how you are celebrating #NationalCoffeeDay with Dunkin’! Let us know on Facebook, Twitter and Instagram! **†NO PURCHASE NECESSARY. Void where prohibited. 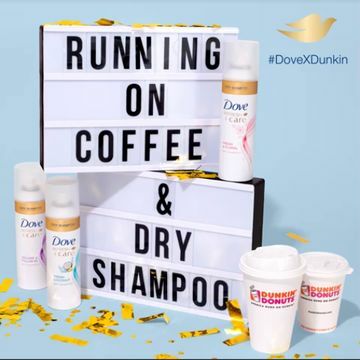 Dove Hair & Dunkin’ Donuts Ultimate Life Hack Giveaway is sponsored by Conopco, Inc., d/b/a Unilever. Open to legal residents of the 50 U.S. & D.C., 18 & older. Begins 9:00 a.m. ET on 9/27/18 & ends 11:59 p.m. ET on 11/8/18. 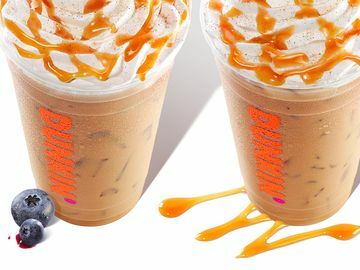 For official rules, visit DovexDunkin.com.